Pixies, Jack And Jill, Camper Van Beethoven, Figurines and Wall of Voodoo. This show was 47th in the global alternative rock chart. 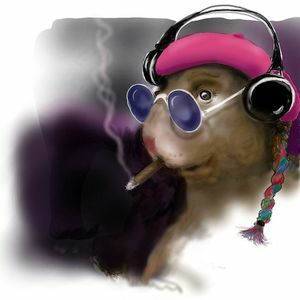 The Marvin Hamster Music Emporium is two hours of alternate music from the 80s and 90s brought to you by your Rodent of Retro. The show is usually six sets of about 20 minutes. Each set has a theme, or combination of songs that fit together somehow. Starting the show with some Wall Of Voodoo, Figurines, Camper Van Beethoven, Jack And Jill and Pixies.